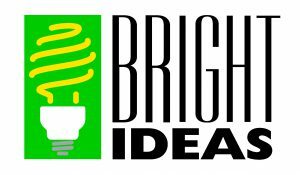 We will begin accepting applications for the 2017-2018 Bright Ideas teacher grant program on August 1. The timeline will be published in the July issue of The Beacon, inside Georgia Magazine. For more information, contact Stacey Fields, Director of Public Relations, 706-253-5287 or staceyf@amicalolaemc.com. 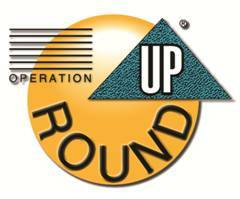 During April 2017, Operation RoundUp awarded over $28,000 to area non-profit organizations and qualifying individuals. Organizations receiving grants included: Action Ministries/Appalachian Children’s Center/Boy Scouts of America/Camp Kudzu/Ferst Foundation of Cherokee/Gilmer Christian /Learning Center/GHS Technology Student Assoc./Girl Scout Troop 10601/Habitat for Humanity – Pickens/Hill City Elementary Heritage Days/Hospice Promise Foundation/Mountain Wisdom/MUST Ministries/North Georgia Christian Academy/Pickens County 4-H/Pickens County Public Library/Pickens County School District and Ruth House Ministries. Donations were also made on behalf of individuals for medication, medical bills, health and dental needs, rent, propane gas, repairs to house and mortgage assistance. The 2017 Youth Awards Banquet was held on March 16, 2017. Over 400 were in attendance, including high school juniors and seniors, their parents, school administrators, the Amicalola EMC board of directors and several staff members. 136 scholarships were awarded to area students, totaling $133,000. All scholarships are funded using unclaimed property, in accordance with O.C.G.A. 44-12-236. 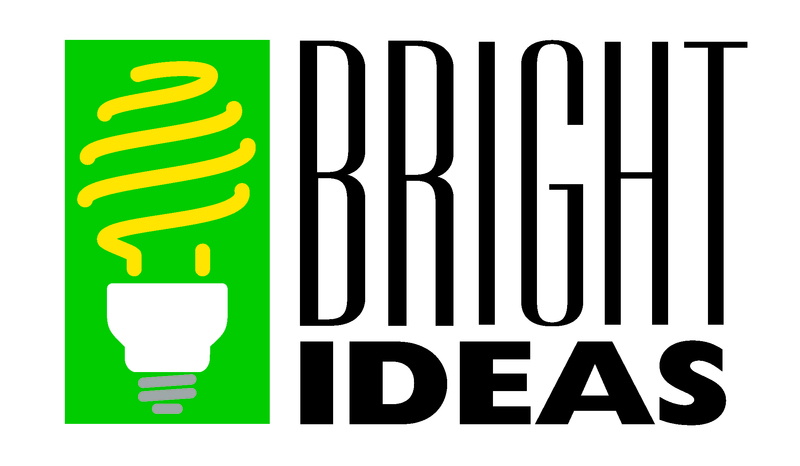 Scholarships are awarded based primarily upon grade point average, SAT/ACT scores and financial need. All winners must reside in a household whose power is supplied by Amicalola EMC. For additional information about the scholarship program, contact Stacey Fields, Director of Public Relations at 706-253-5287.